If you are looking for the CACHE SCHOOL DISTRICT look no further! 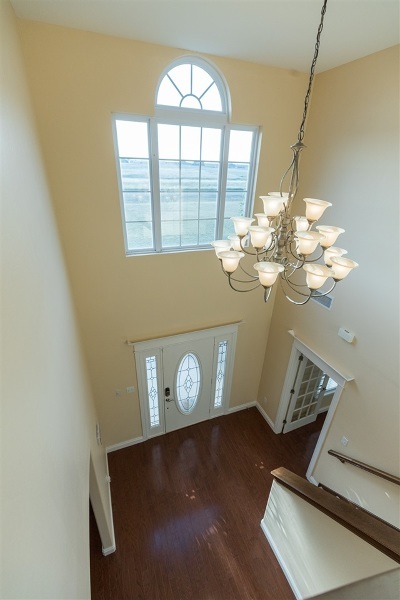 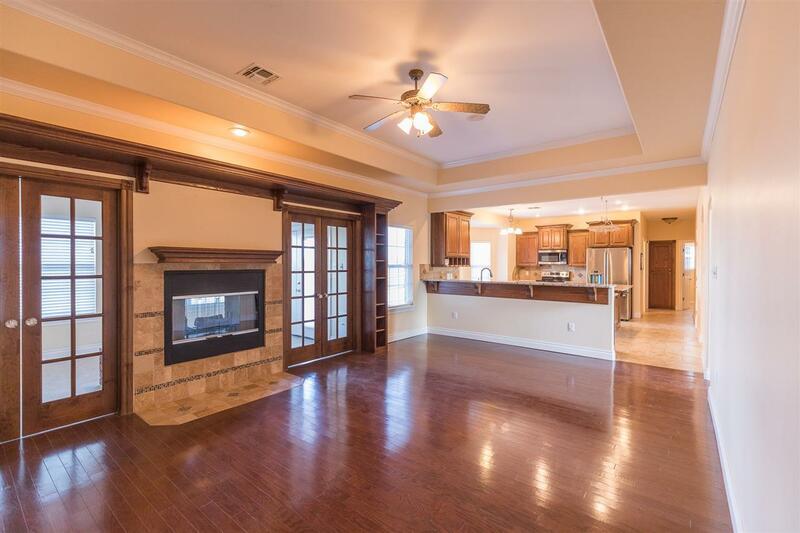 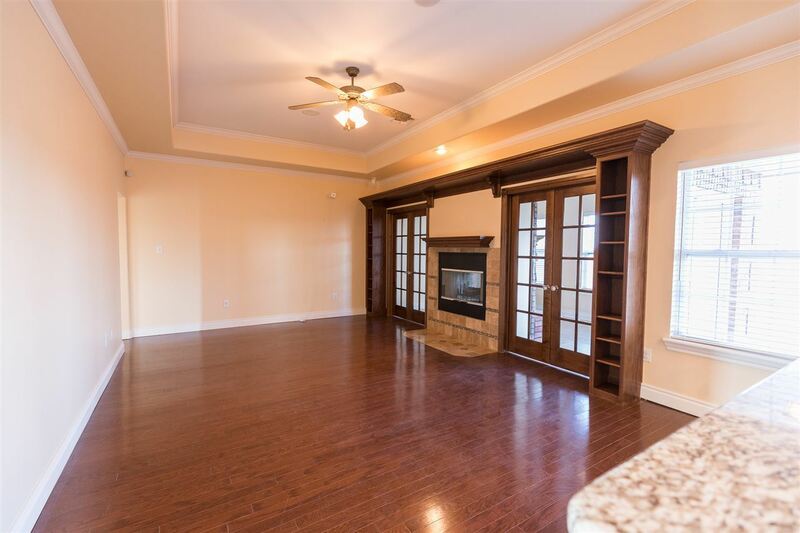 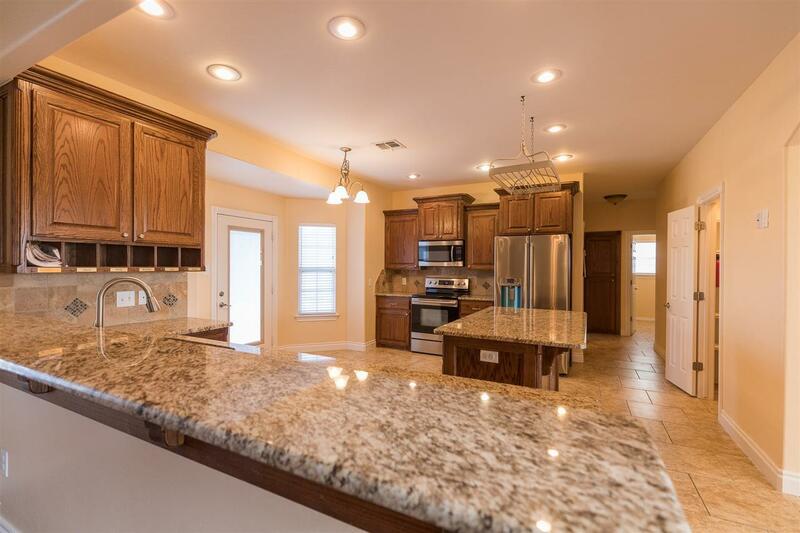 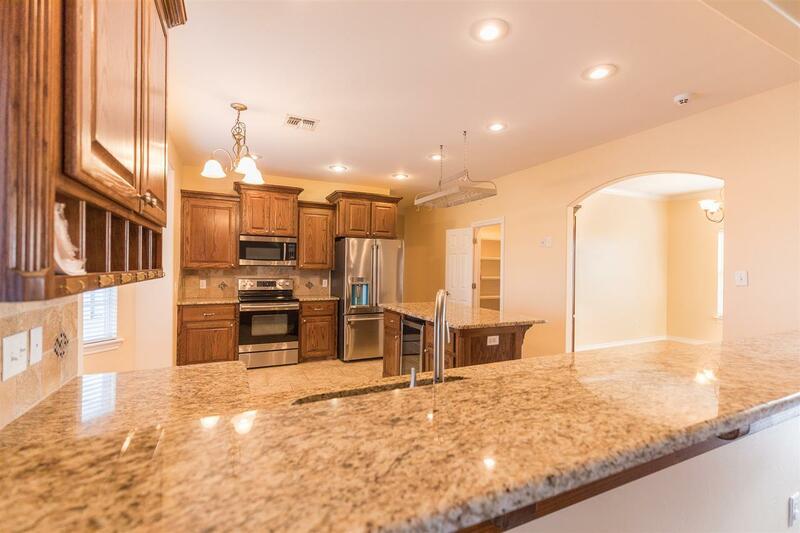 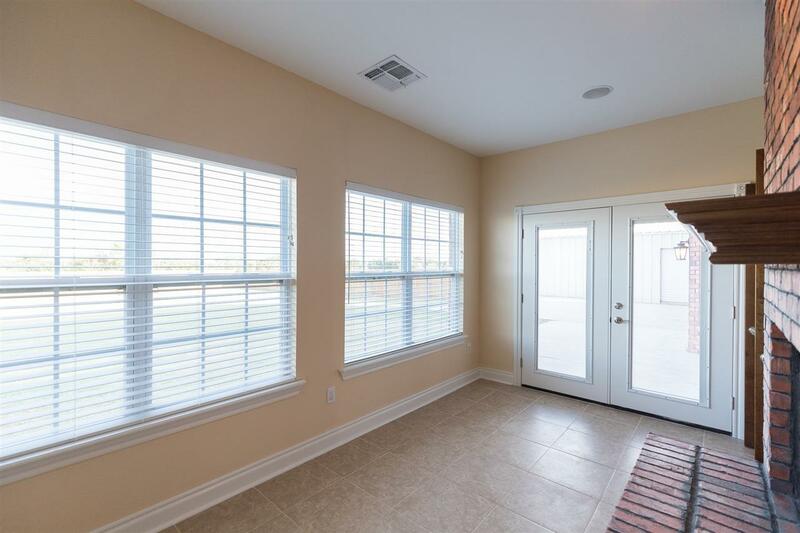 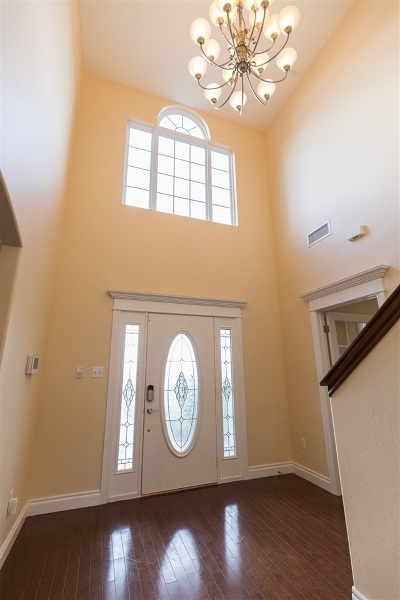 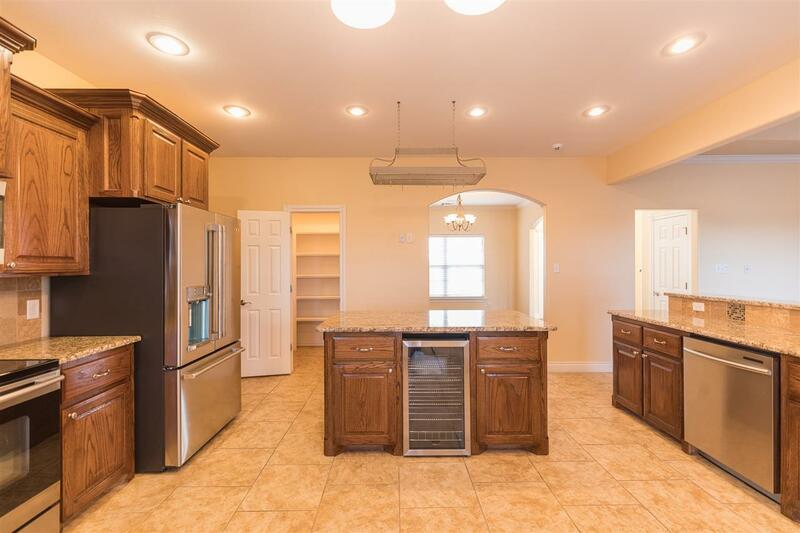 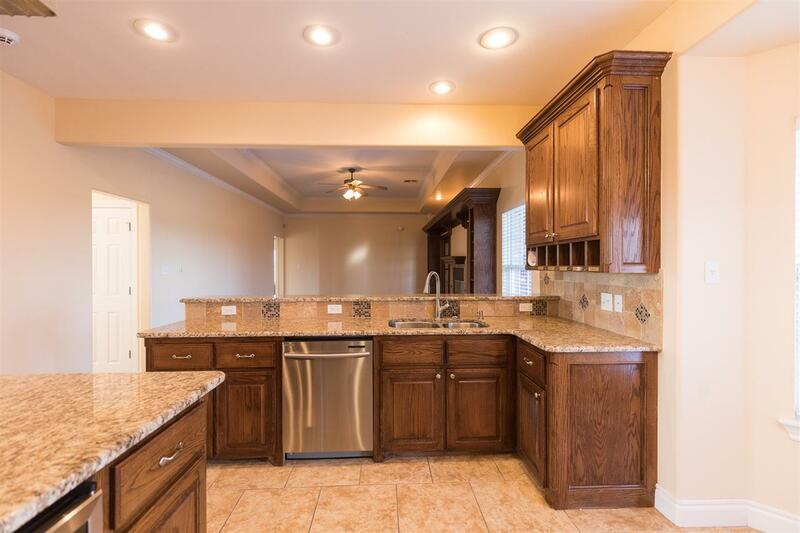 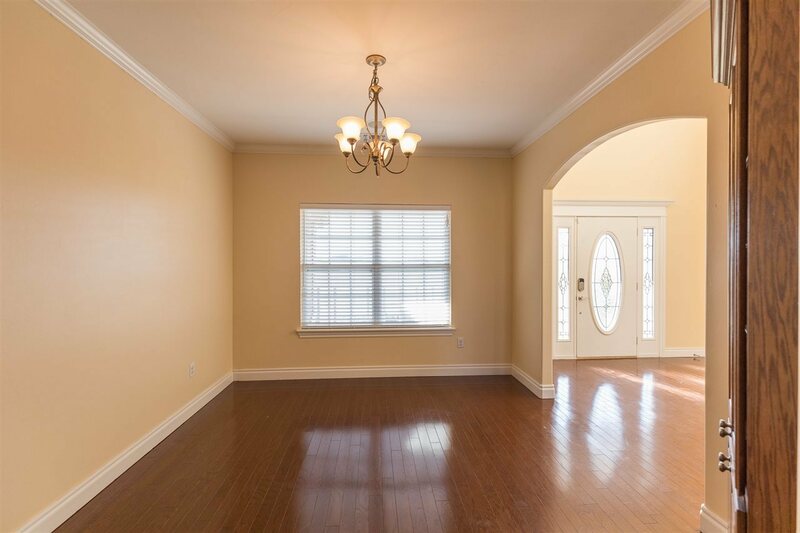 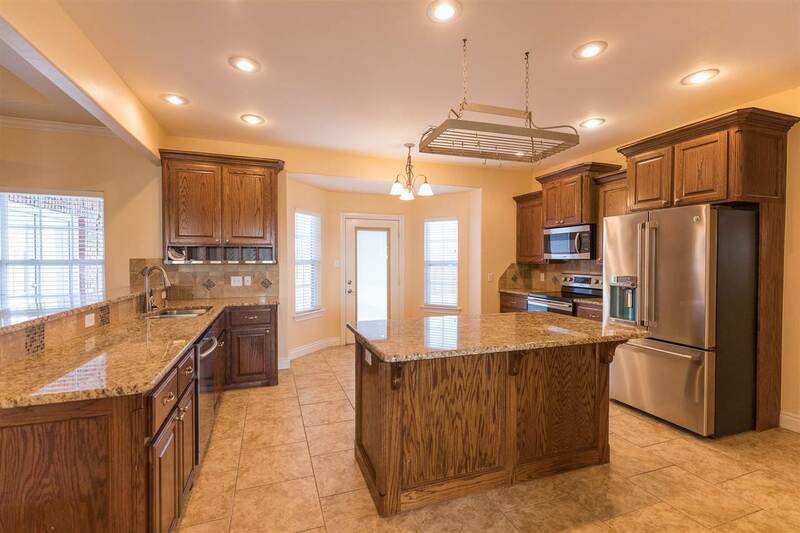 This 2 story beauty features 5 bedrooms, 5 baths, formal dining room, office, kitchen with stainless steel appliances, granite counters and all new interior paint throughout! 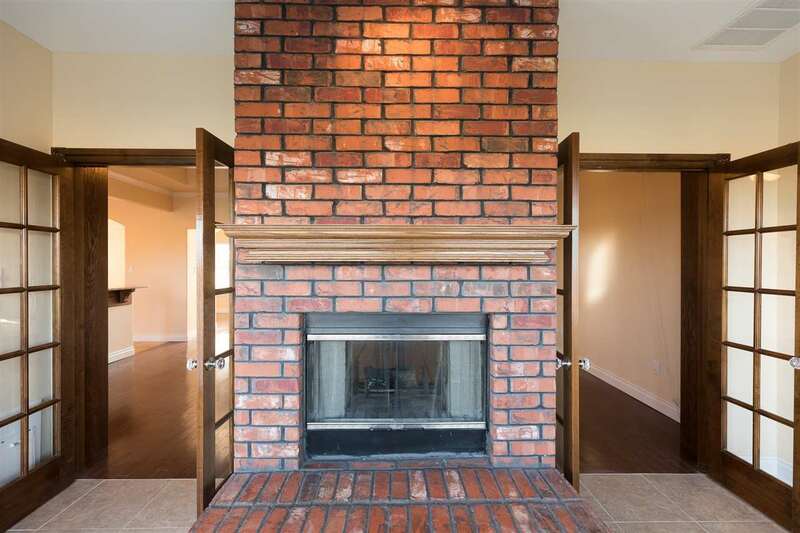 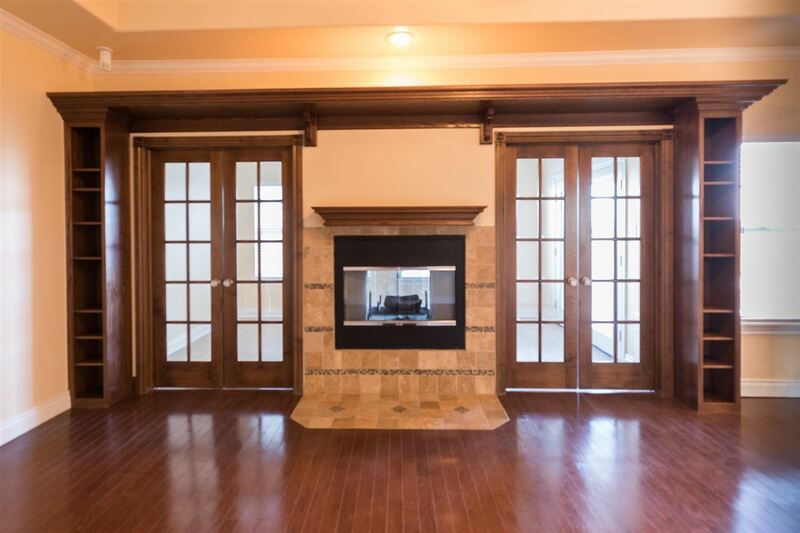 Living room and sun room share 2-sided fireplace and an abundance of natural light. 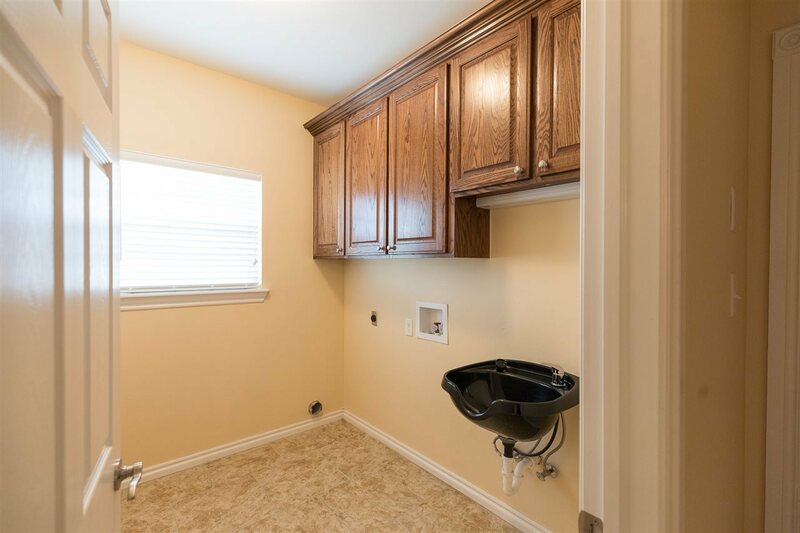 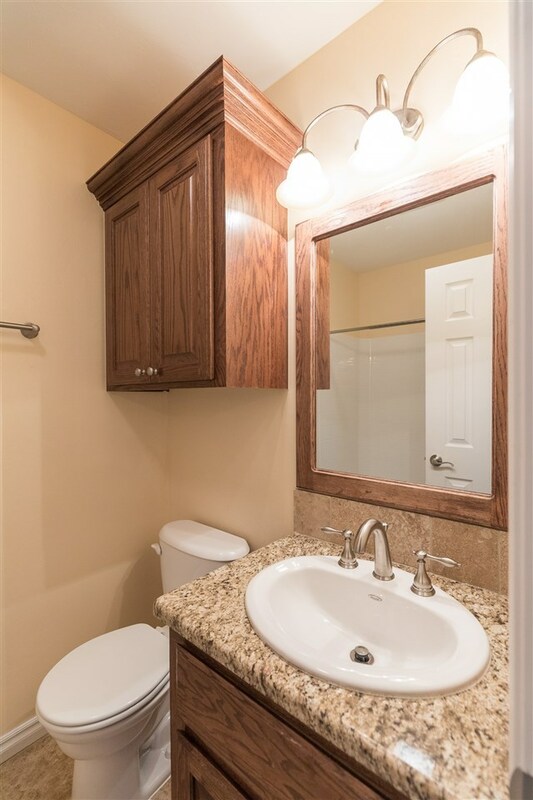 Laundry room with window and beauty shop style sink. 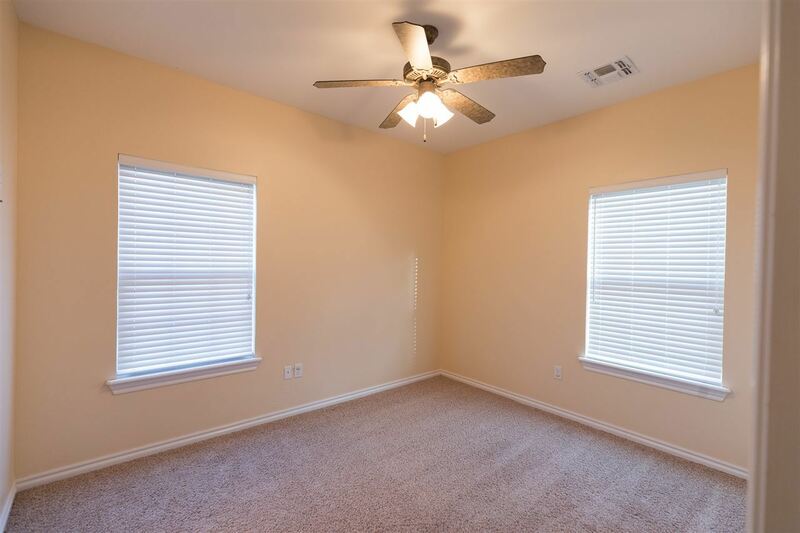 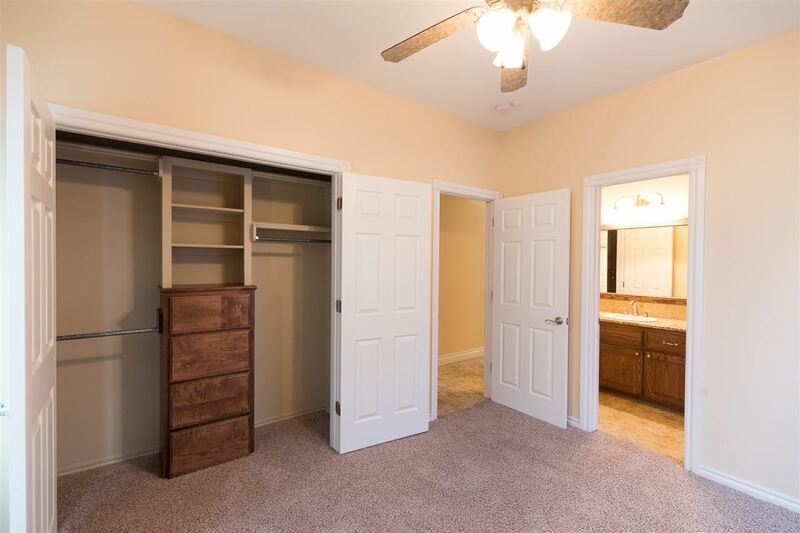 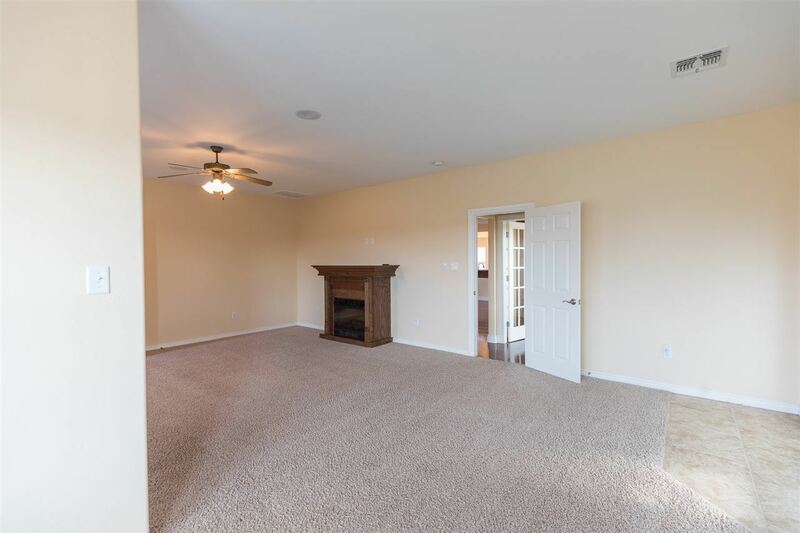 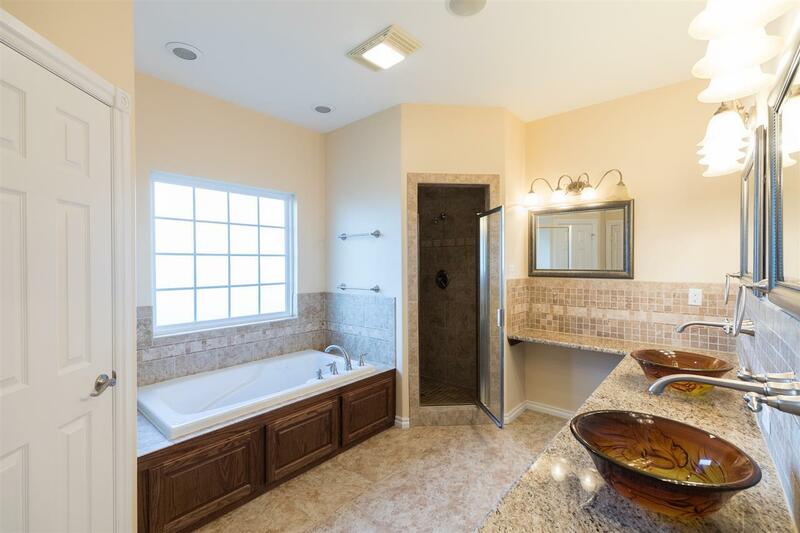 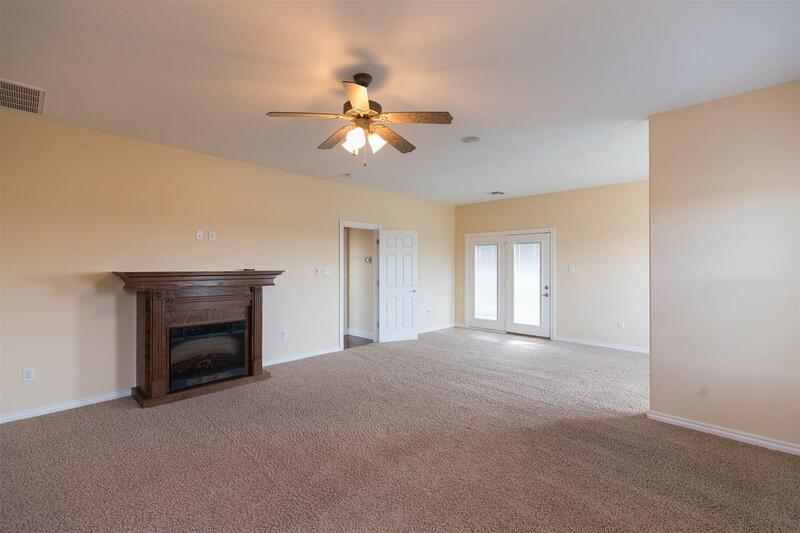 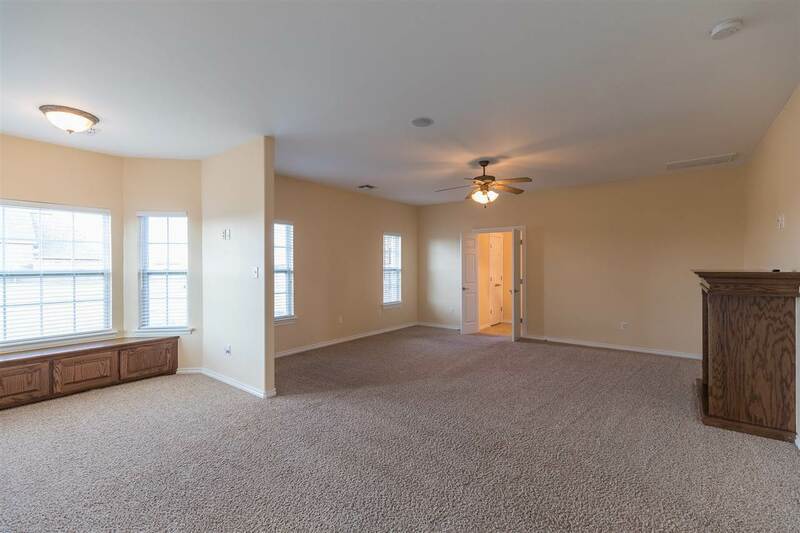 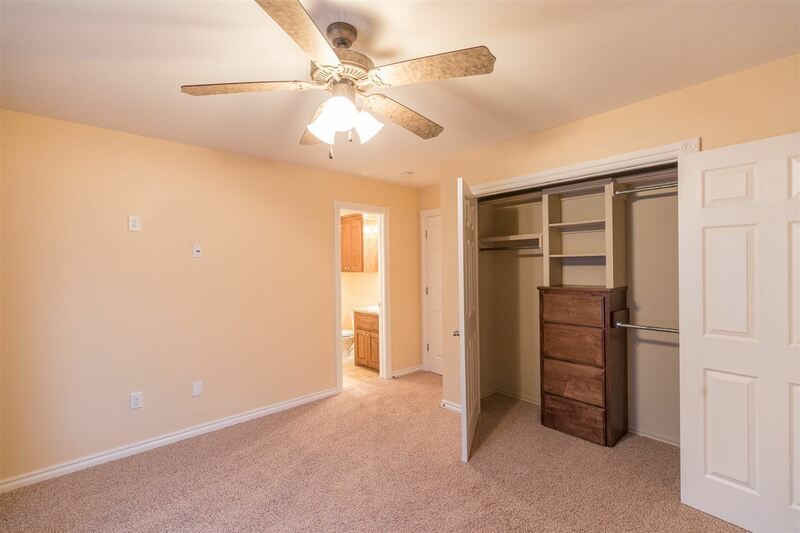 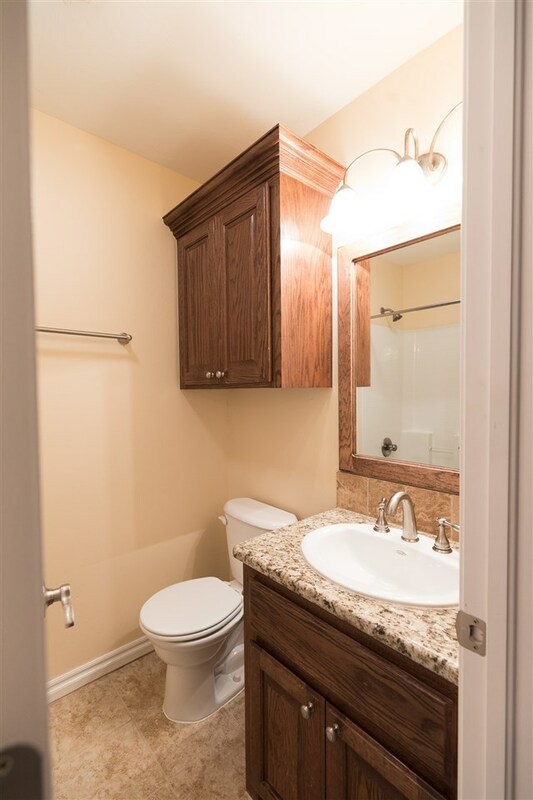 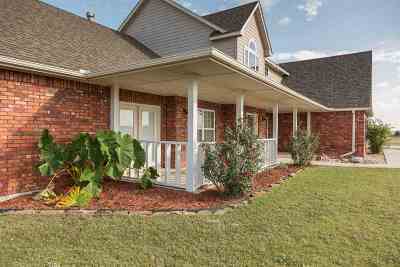 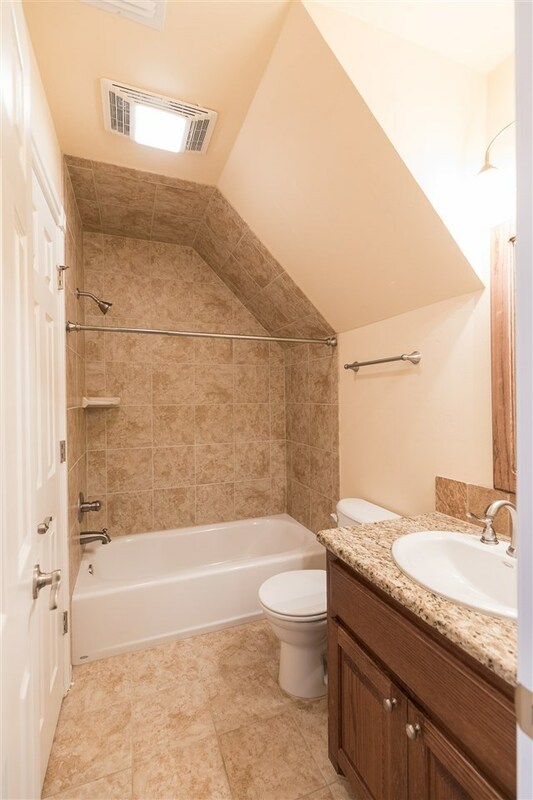 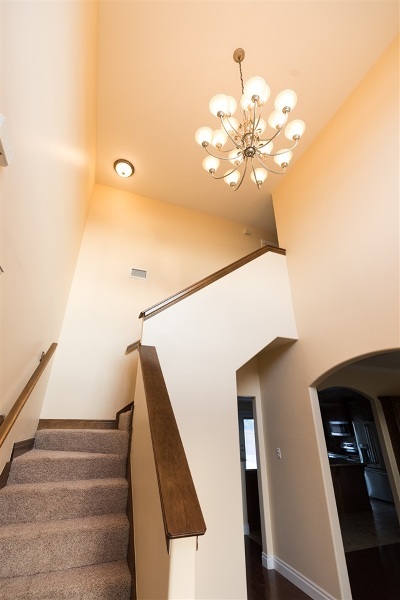 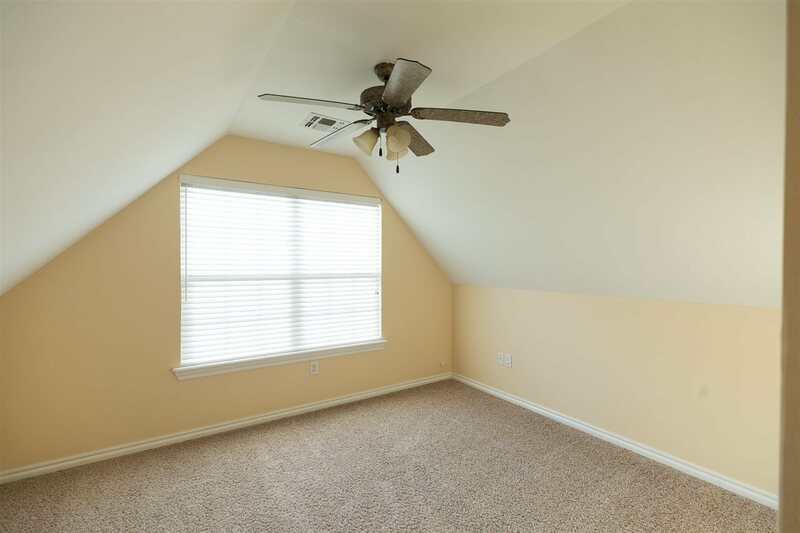 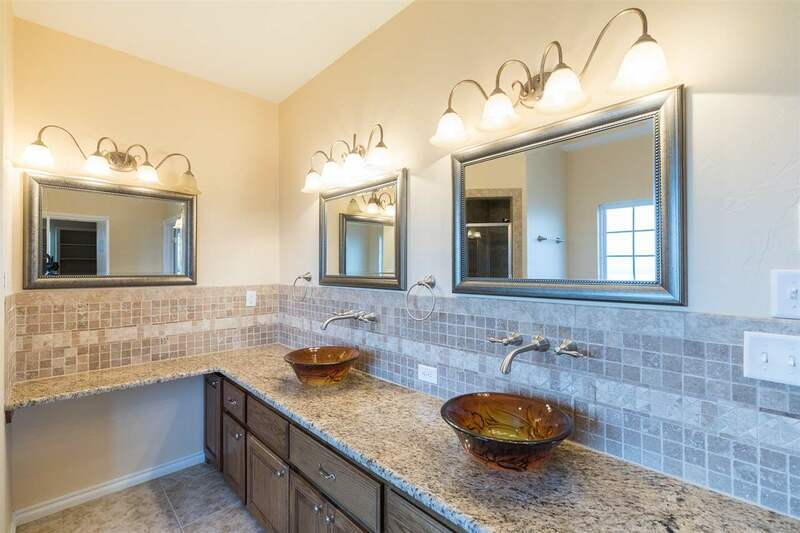 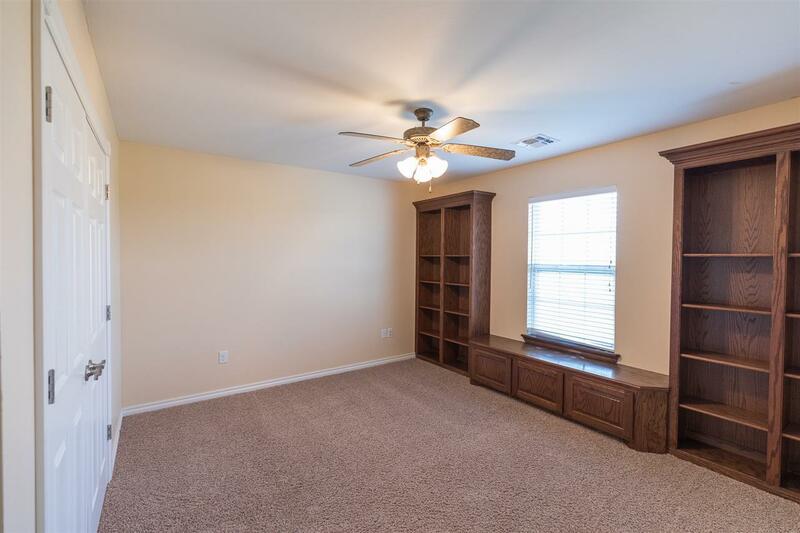 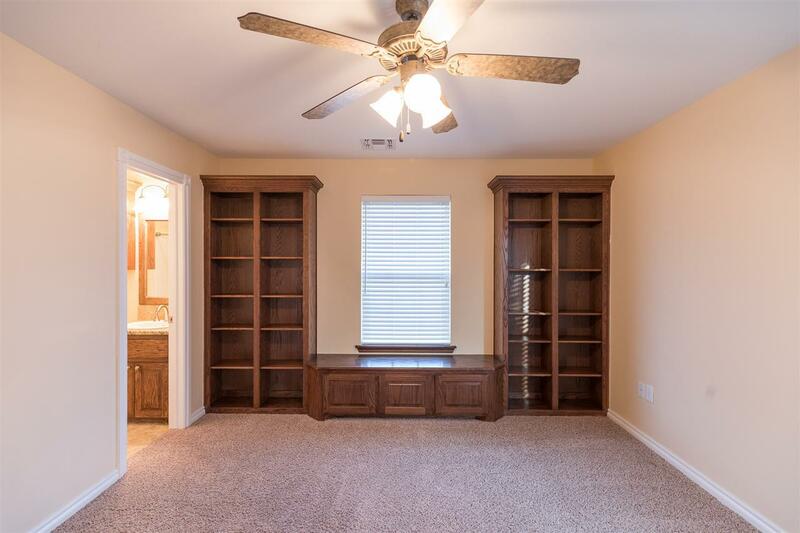 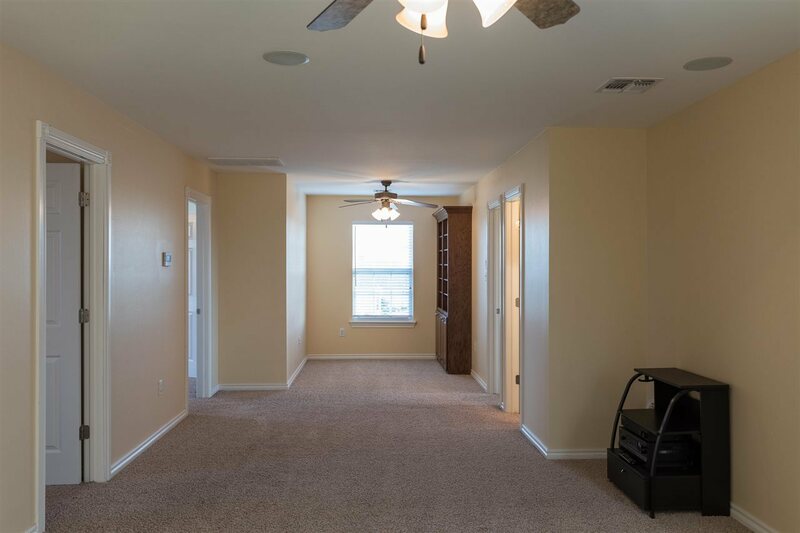 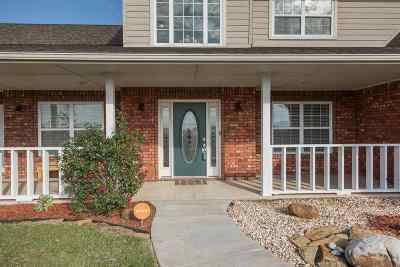 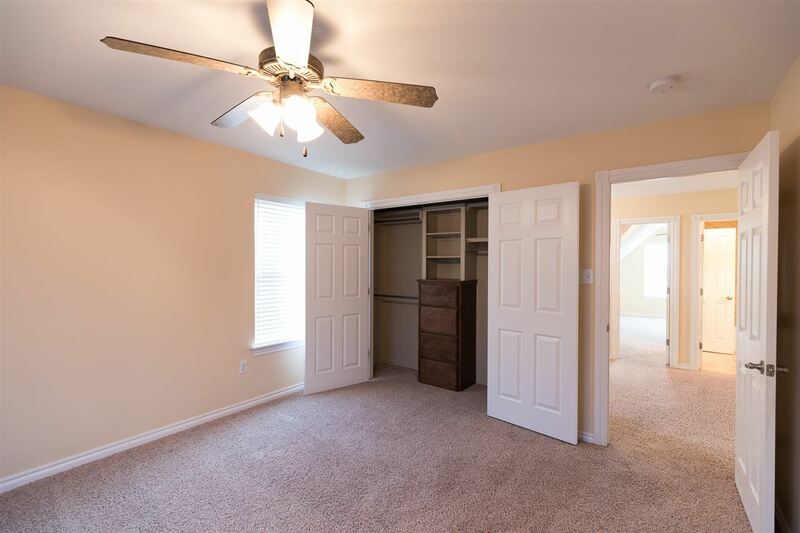 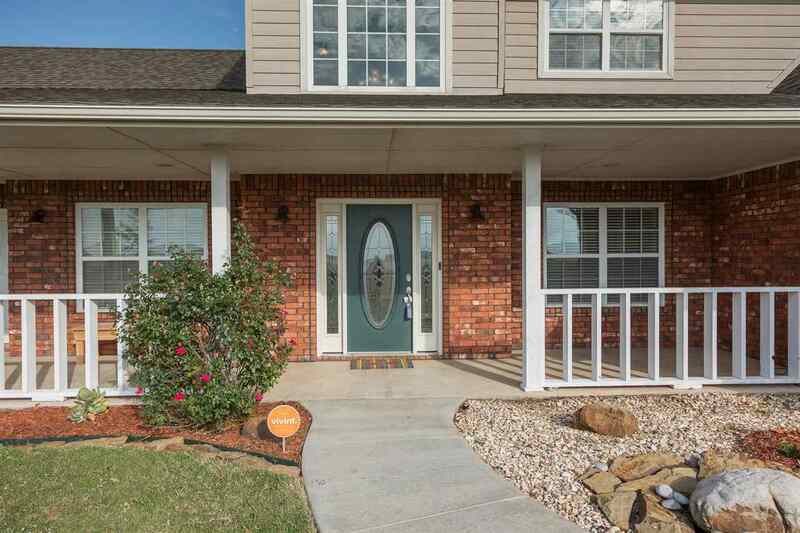 Upstairs has large bonus area and 3 bedrooms with 3 full baths! 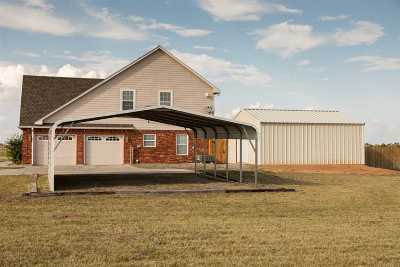 Attached 2 car garage with storm shelter, 2 car carport, detached steel workshop and spacious backyard with approx. 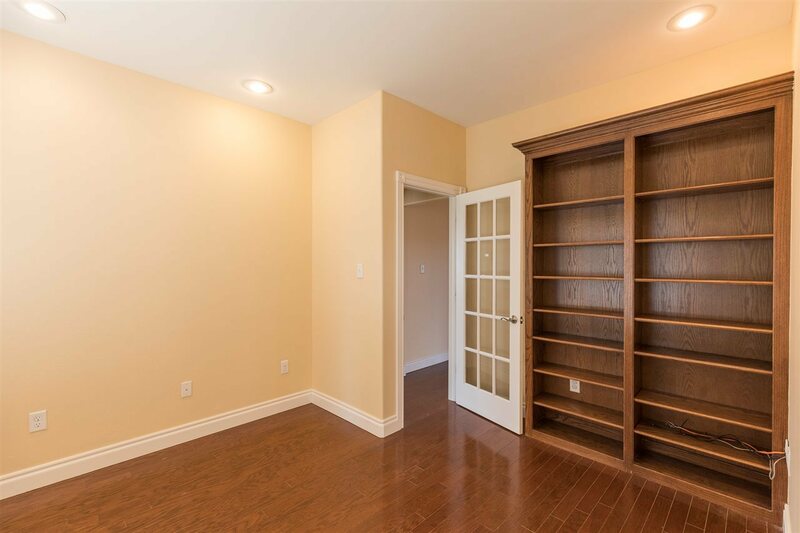 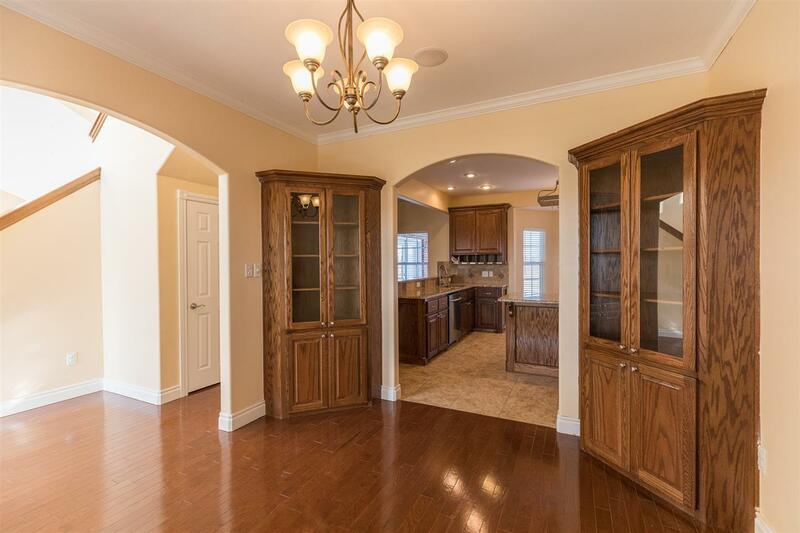 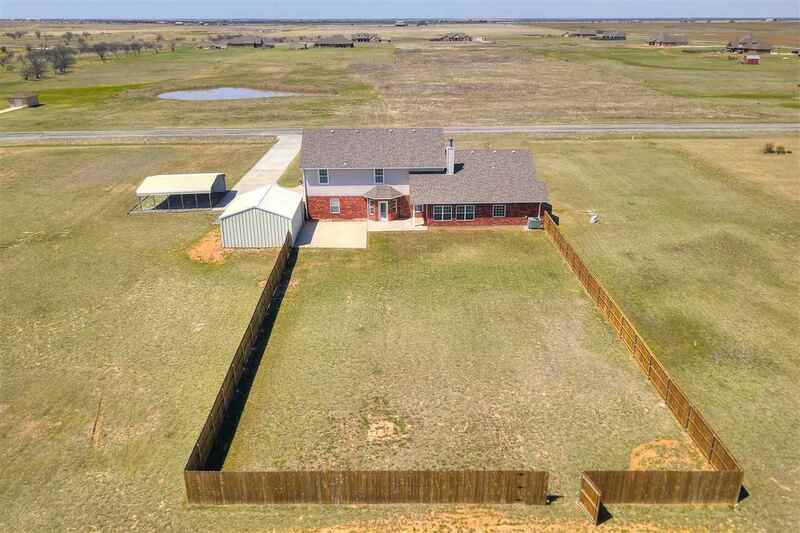 300 linear feet of wood privacy fence make this home move-in ready! 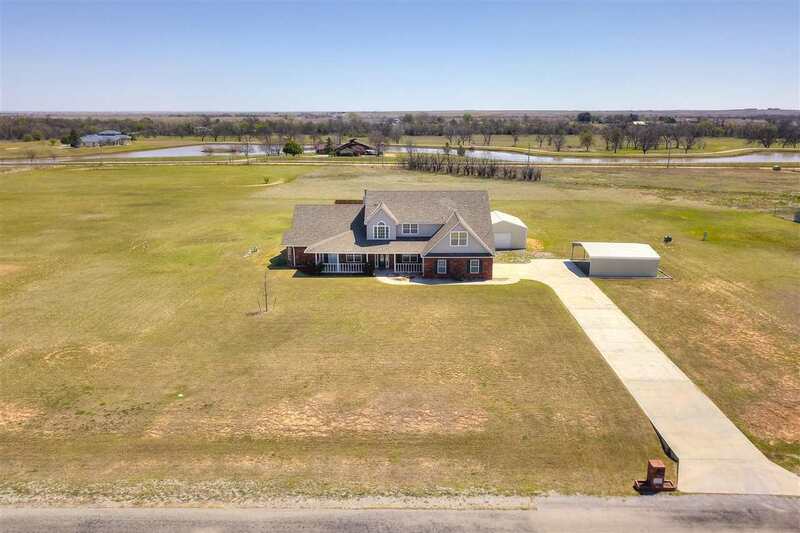 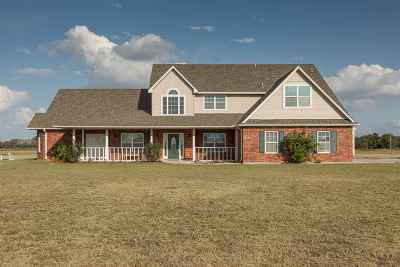 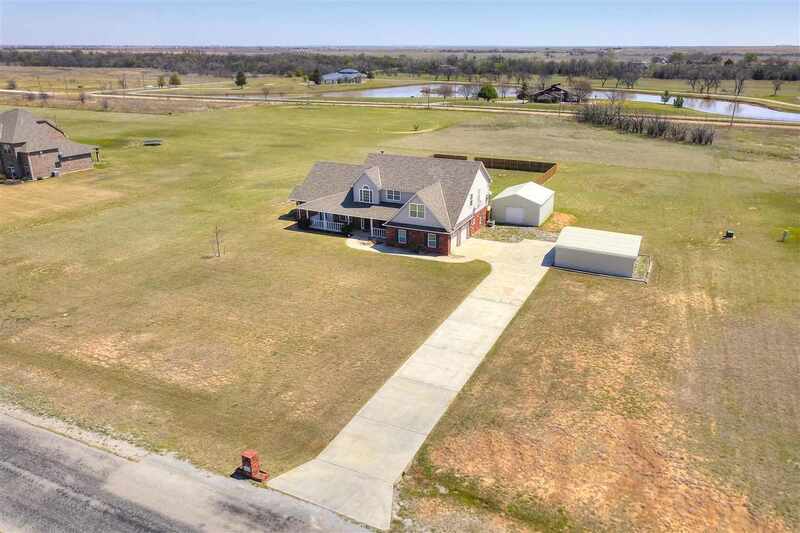 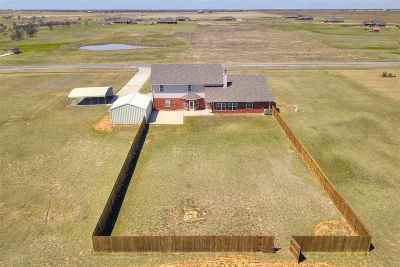 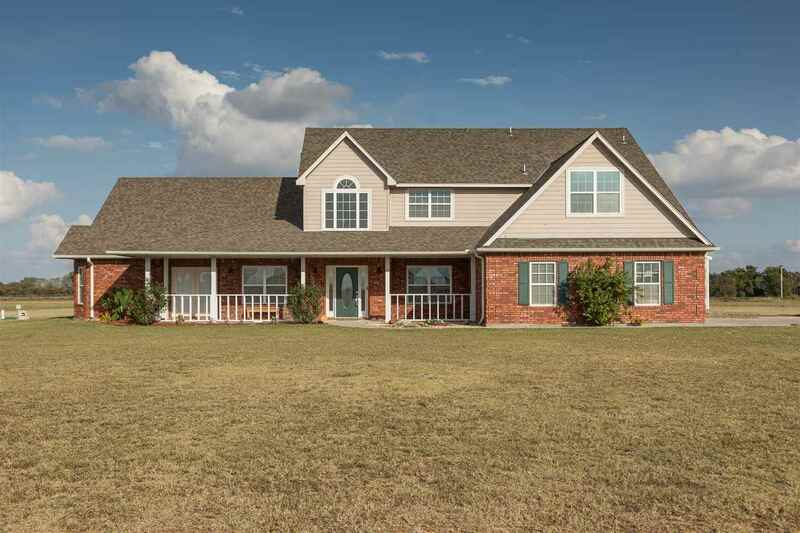 Call Tammy for your personal showing at (580) 585-0860!